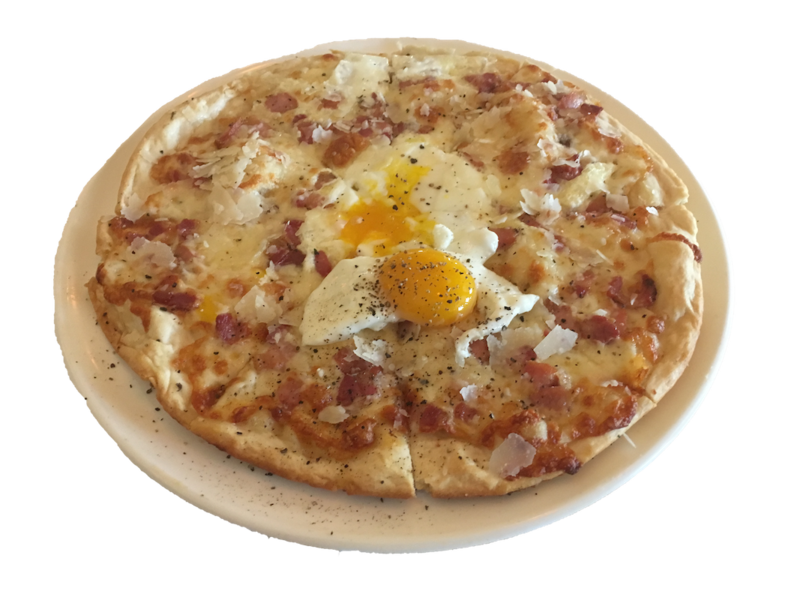 What makes our pizza special? 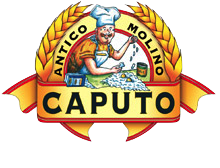 We start with high quality ingredients, such as Caputo "00" flour and Grande Whole Milk Mozzarella to create our own house-made crust and pizza sauce. 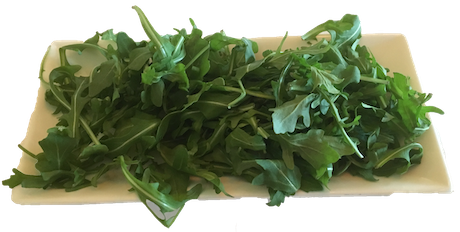 We are an Italian deli, so your toppings will be imported, artisanal or house-made. Try our house-made sausage or meatballs! We also have everything you need to create your own pizza! Stop by the deli counter to grab vegetables, meats, olives, extra cheeses, or any toppings you may need! See what else we have by visiting our deli homepage. You pay a great price for the quality. 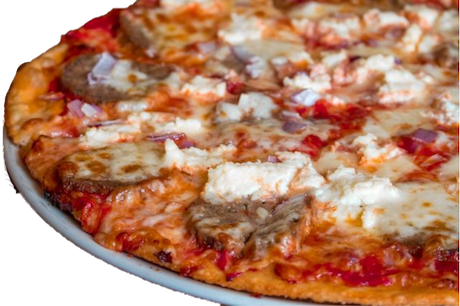 You can either build your own pizza starting at $9.00 or order one of our specialty pizzas starting at $11.00. Our restaurant has been in business for 42 years and many members of the original Italian family still work here. Our employees know good food! Order pizza online for pick up or come in to visit us!